We may mention that the record of the appeal before us shows that a couple of other proceedings were also instituted by the appellants confirming their status as chronic litigants, the bench said. The tenacity and stamina with which the appellants have been litigating for decades must be admired, but nothing else, a bench of Justice Madan B Lokur and Justice Deepak Gupta said while dismissing an appeal with costs of Rs. 50,000 for taking several courts for a ride. The litigation spree started from 1967 with a suit filed by predecessors-in-interest of the present litigants claiming title of land, which was dismissed. Another suit, which was filed for removal of encroachments in 1975, was compromised. In 1987, land grabbing case was filed before a civil court, which got dismissed for default. 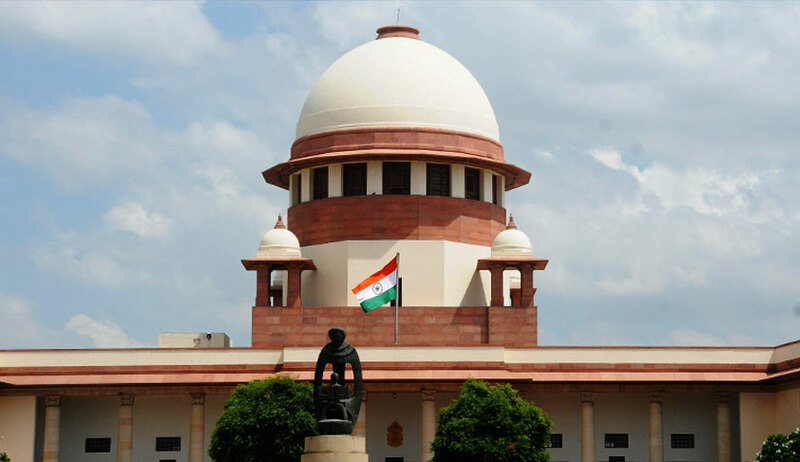 The land grabbing case preferred before the special court established under the Andhra Pradesh Land Grabbing (Prohibition) Act, 1982 was also dismissed and this was confirmed by the Andhra High Court. The appeal in Supreme Court had impugned these orders. The Supreme Court, rejecting the contentions, held that the special court was fully justified in dismissing the land grabbing case filed by the appellants and the high court was also justified in dismissing the writ petition filed by them. One of the issue before the special court was whether earlier judgments operate as res judicata and whether they are estopped from contending that they are the owners of the schedule property by virtue of the said judgments. The bench said that they themselves approached the civil court and it is now too late for them to contend that they approached the wrong forum. We find absolutely no reason to interfere with the views expressed and accordingly we dismiss the appeal with costs of Rs. 50,000/- on the appellants for taking several courts for a ride through continuous and fruitless litigation spanning several decades, the bench said while dismissing their appeal.